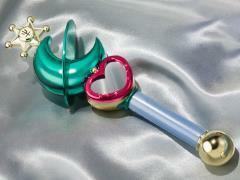 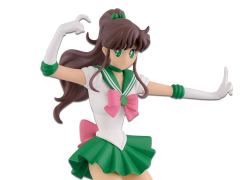 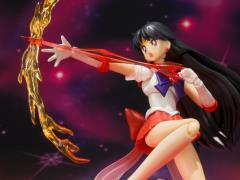 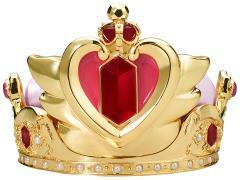 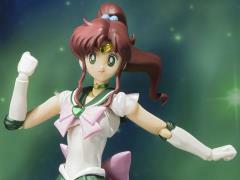 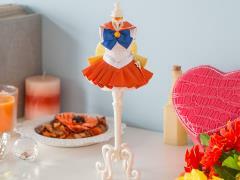 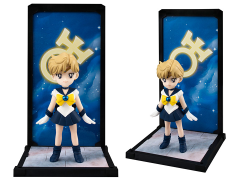 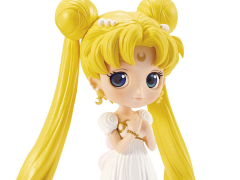 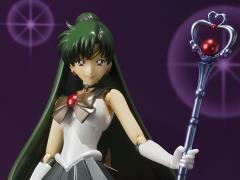 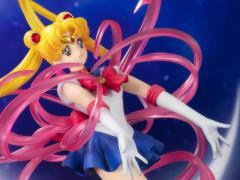 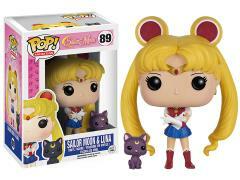 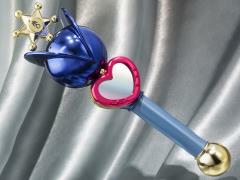 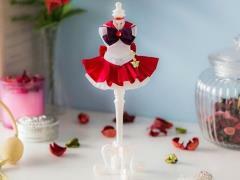 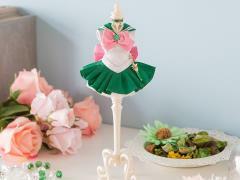 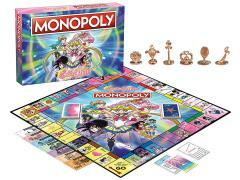 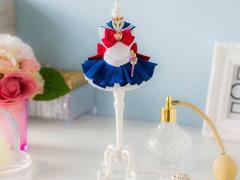 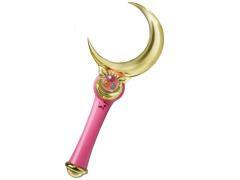 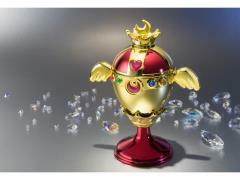 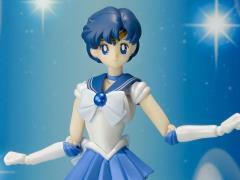 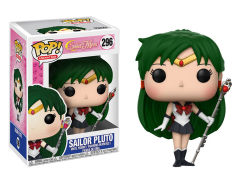 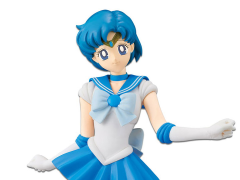 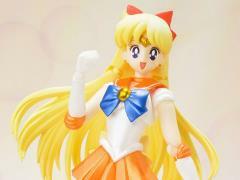 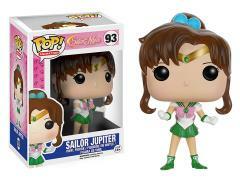 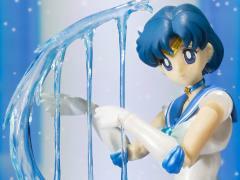 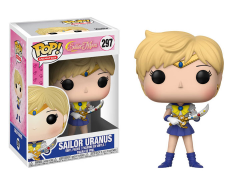 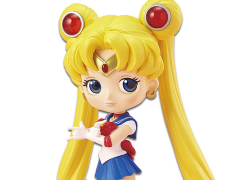 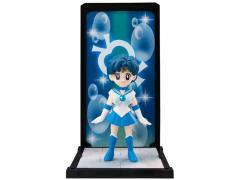 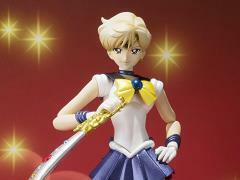 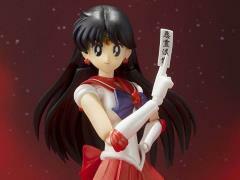 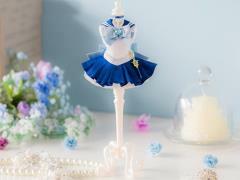 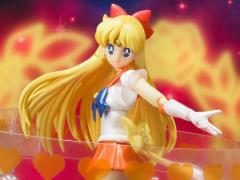 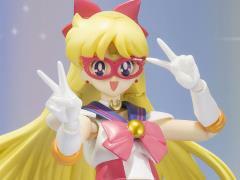 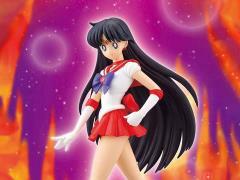 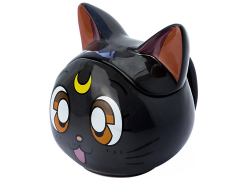 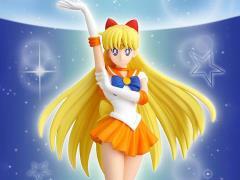 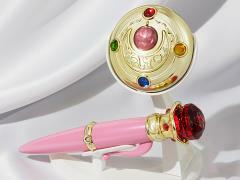 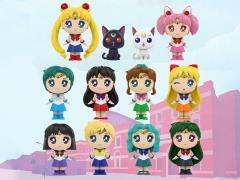 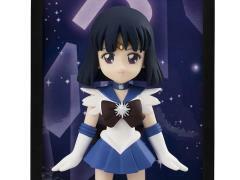 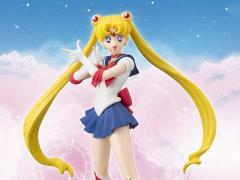 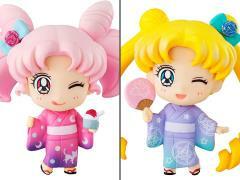 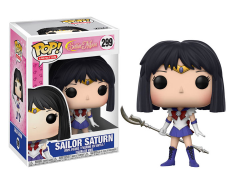 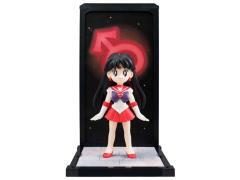 She's the pretty Guardian in a sailor suit, and in the name of the Moon, she'll punish you! 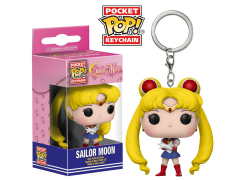 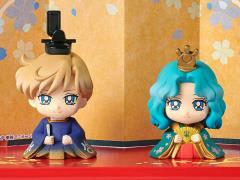 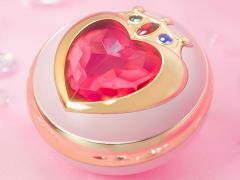 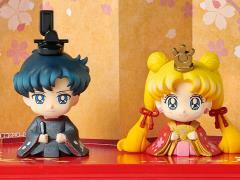 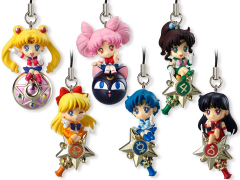 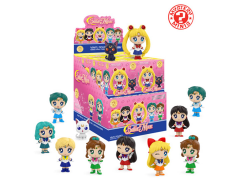 Fighting evil by moonlight and winning love by daylight, Pretty Guardian Sailor Moon and the Sailor Senshi are here to join your anime collection. 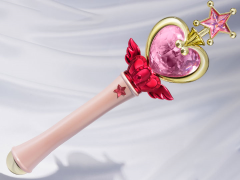 Whether you're a fan of the Inners, Outers, or just their accessories, BBTS is sure to have your back in the battle for justice (and love)!